Learn about American Sign Language with the Katie Kazoo Crew. Students learn how to spell out the alphabet using American Sign Language. March Is Women's History Month, Katie Kazoo! Students will create questions to ask their favorite authors. Pupils learn about a friend by conducting an interview. Students prepare a speech on a favorite book. 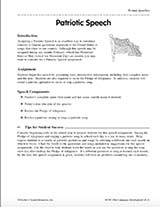 Students practice oral speaking by preparing a patriotic speech. Oral language skills are practiced with this assignment. 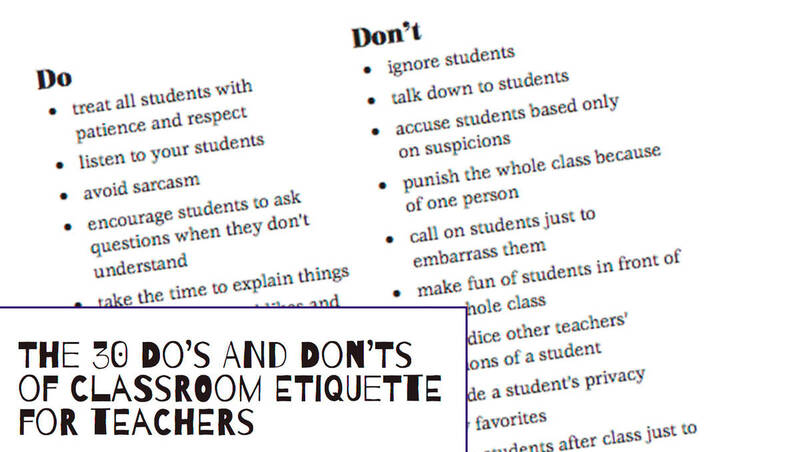 Students prepare a speech that includes a joke.